Have you ever imagined living in a big Mediterranean style mansion with a huge pool, even a jacuzzi maybe? Sprinkle in a few fountains, maybe a private movie theatre and let’s not forget the gigantic garage with your Aston Martin and Ferrari? Yeah, me too. But have you imagined living somewhere a little unusual? Something that isn’t everyone has thought of but is guaranteed to leave your guests dumbfound? Not yet? Scroll below to see some amazing places that is sure to make you reconsider you future home ideas. Although, it is not actually possible to stay in these forever but Kakslauttanen Arctic Resort provides these dreamy accomodations. Imagine getting surrounded by huskies, sleeping to the northern lights at their finest through the glass ceiling and waking up everyday to snow ball fights. If that doesn't make you happy already, I don't know what will. This innovative architect didn't have enough land amongst the nature so he made the house a part of the nature. Genius! 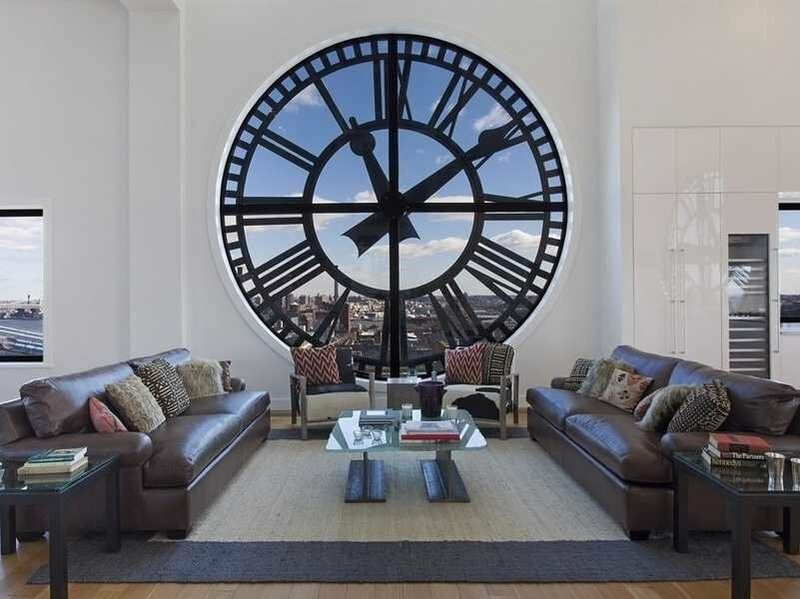 This penthouse located at the top of Brooklyn Clock Tower comes for whooping $18 million but the view is worth every penny. This little Lord Of The Rings inspired paradise in Wales would be a dream house for any nerd.